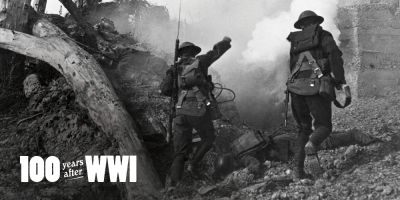 One hundred years after the end of WWI, Debating Europe is launching a series of online discussions dedicated to examining the legacy of the Great War. 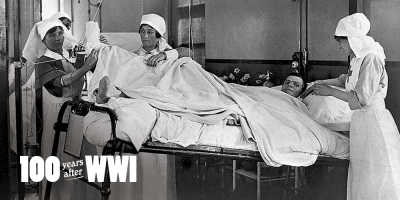 We’ll be looking at the origins and impact of the First World War, and what lessons can be drawn one hundred years later. Could the World Wars have been avoided? 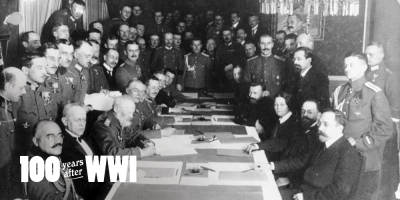 Who started World War One? Was it a mistake for Britain to join World War One? 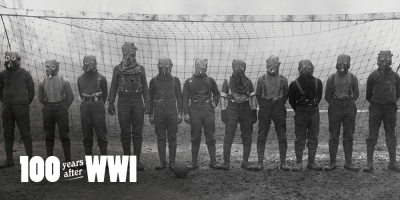 Are the elements that led to World War One still present today? 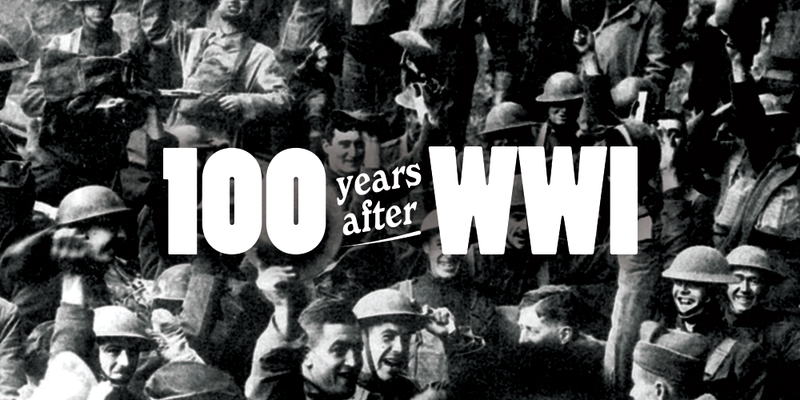 Could World War I Happen Again? 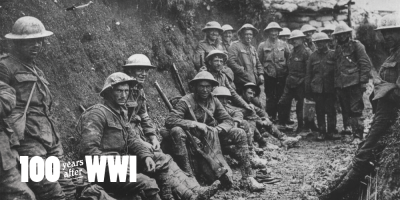 Debating Europe has been asking Europeans to share their thoughts and comments in a series of online debates titled ‘100 years after World War One’. We have been approaching historians, academics, politicians and experts to respond to the questions and comments of our audience, and to engage them in a debate. Could the world wars have been avoided?